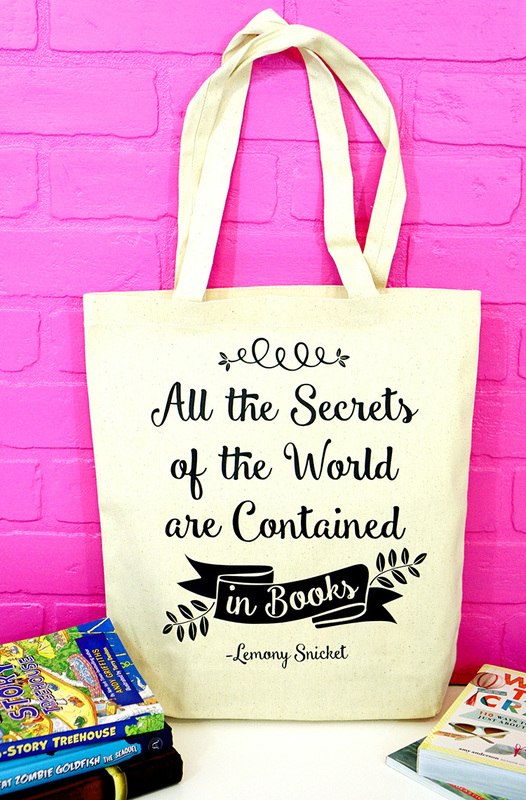 I am really excited because Lemony Snicket’s A Series of Unfortunate Events is releasing on Netflix today!! 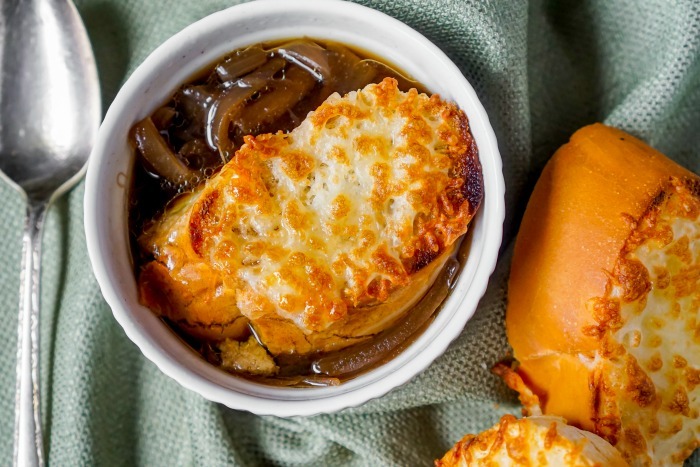 You might be wondering what this Slow Cooker French Onion Soup has to do with Lemony Snicket. I promise there is a connection! In preparing for this Pop Culture Hop post, I thought about making a cute shirt (you know I love making DIY shirts) and I definitely thought about making Violet’s Coconut Cream Cake (I hope to still make this soon) and you can’t think about A Series of Unfortunate Events without Pasta Puttanesca. Yes, I am a long time fan of Lemony Snicket’s A Series of Unfortunate Events and after what I consider a disastrous movie adaptation with Jim Carrey, I am holding out tentative hope for this Netflix revival. First, because I love Neal Patrick Harris! Second, Netflix has released some amazing series and could do great things with the dark, twisty themes in this book series. Some people really look upon this book series with hesitation because of the dark themes. I mean, we are dealing with a murderous relative trying to kill the children he’s been given custody for money. Yes. Dark. But also incredibly funny with really talented female characters (which I appreciated as a kid) and an interesting mystery to figure out. These three children also have the most incredible love and devotion for each other, which is something amazing to watch. Don’t we all want a little Sunny who will bite someone for us (She was only a toddler when the series started. Biting was her only defense!). 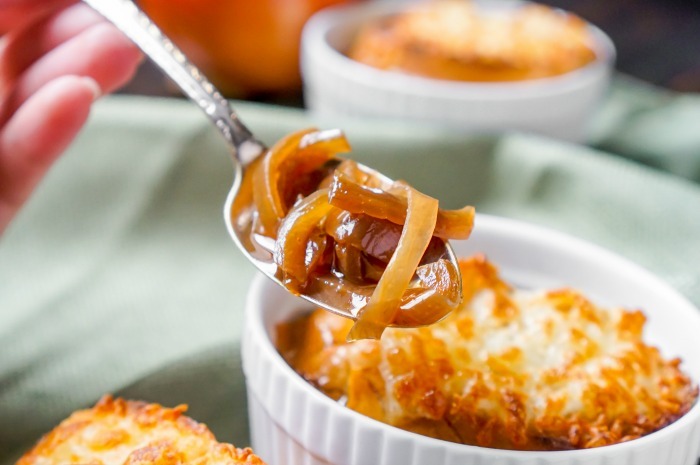 So… back to the Slow Cooker French Onion Soup. The last book appropriately named “The End” took place on the Island. I wanted my own personal island because supposedly everything eventually ended up on the Island. How fun?! Think of all the treasures you could find after a storm. But back on point again … I clearly remember that these Islanders had onion soup with a handful of wild grass every evening for supper. 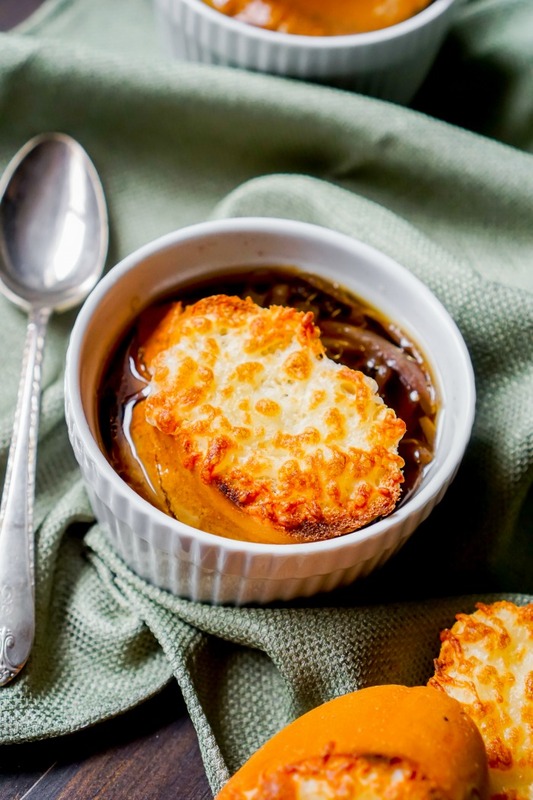 Well, my Onion Soup isn’t being served with grass on the side (or maybe I will just to weird out Bryan), but it felt like the perfect dish to curl up on the couch and watch this series! The three Love Nerds have all been hit hard with a cold, so I wanted something warm and comforting. Something healing but also, we’re sick, so something easy. This soup definitely takes time but it doesn’t take a lot of effort. Your house will also smell like onions; there is no way around that unless you run your crock pot in the garage. 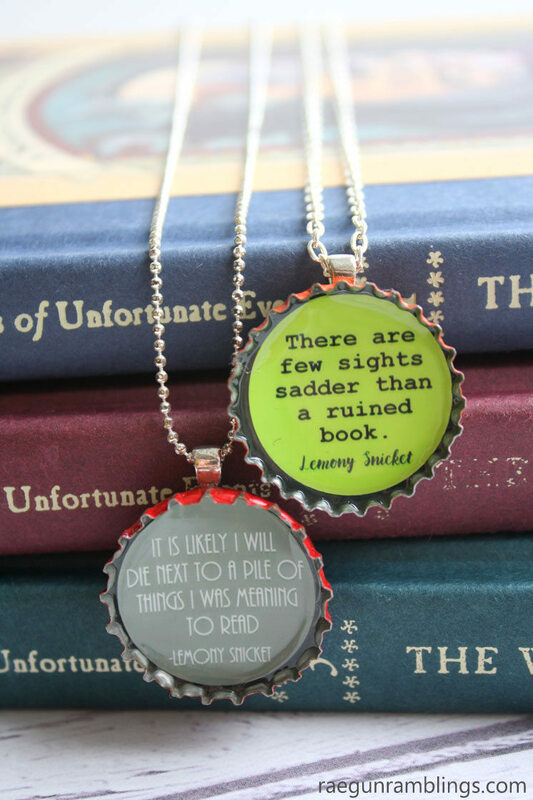 Now, in case you love Lemony Snicket’s A Series of Unfortunate Events like I do or maybe you will be checking it out for the first time soon, my Pop Culture minded blogging friends have some other ideas for you down below!! So keep scrolling to see them! But first, here are some links you might find helpful! 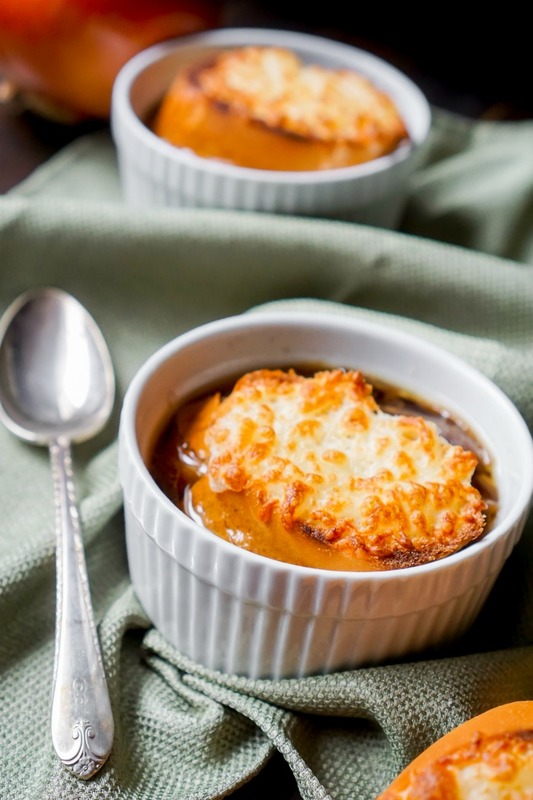 YOU MIGHT ALSO ENJOY MY OTHER SLOW COOKER RECIPES, especially my Crock Pot Loaded Potato Soup, Crock Pot Chicken Tortilla Soup, and Slow Cooker Lemon Chicken Orzo Soup.